Ouni's Olive oil is one of the unique olive oil distributor in Ireland . Who distribute the olive oil brought from the north African olive oil forests. Expert house cleaners in Dublin for retired seniors. How to keep my house Clean? Mokdedou clean House cleaning service is a leader in the house cleaning service for retired seniors in Dublin , and in giving advises to retired seniors to keep their house clean and sparkling. Expert cleaner in Dublin for retired seniors will give you the best consultation to how to keep your house clean and tidy , and to how you can enjoy your time with family and grandchildren while we look after your house, and keep it sparkling . No need to think about house cleaning maintenance when you are enjoying life with family and friends. Our professional stuff will do the job , when you can have time for yourself to enjoy the best moment of your life. We offer broad range of cleaning services and advises for retired seniros in Dublin. Our professional cleaners will advise you and give you the best tips to keep your house clean and can do everything! From the 15-minute quick spot treatment of your home to the thorough top-to-bottom deep cleaning services. 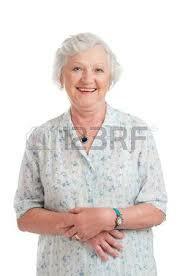 we offer free tips and cleaning book to our retired senior citizens. Click on the below to get your free EBook with house cleaning tips dedicated to retired seniors. Our Fully trained and experienced Carpet Cleaners work to ensure that you receive the highest standard of carpet care possible, using best products to ensure that your carpet and stone floors get that deep cleaning it deserves. To maintain the appearance and texture of your carpeting, major carpet manufacturers recommend your carpet gets a clean every 4 -12 months. 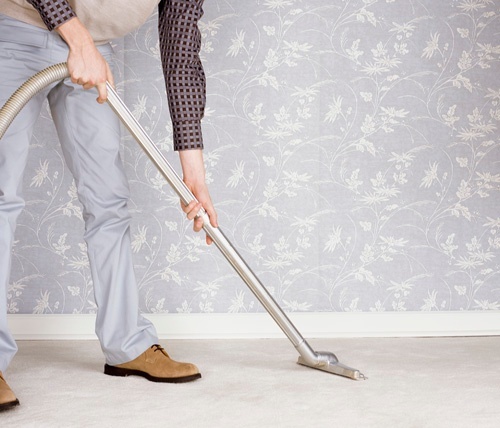 When cared for properly carpets can maintain their ‘like new’ appearance for many years. Mokdedou clean house cleanig services is one of most trusted and recognized carpet cleaner companies in Dublin for retired senior citizens. I'm Georgina, I want to make this testimonial to express my level of satisfaction with Mokdedou cleaning services. I recommend this service to all Retired seniors. At first i was not sure, and a bit confused to use cleaning service. After my first reseach in internet and visiting the Mokdedou website, i found the site easy to use and explained well the kind of services they offer. i decided to book a phone consultation for more details. I felt very welcome by their professional consultant and decided to book a cleaning session for my house. I have to say im fully satisfied with the service and my house is sparkling and looking spotless now. i booked a weekly service with them and i'm so happy with that. I would highly recomend Mokdedou cleaning service for anyone who look for a cleaning service..
Book a cleaning session today. Fill the below to get your quote.